Scenic Point Clear, Alabama, is home to an iconic business, born as a backyard hobby, which has been dishing out sweet and savory treats for more than 65 years. Punta Clara Kitchen, located in the circa-1897 Brodbeck family home, welcomes visitors to enjoy a step back in time. The Kitchen was the brainchild of Dorothy Brodbeck Pacey who began making fudge in her backyard in 1952. 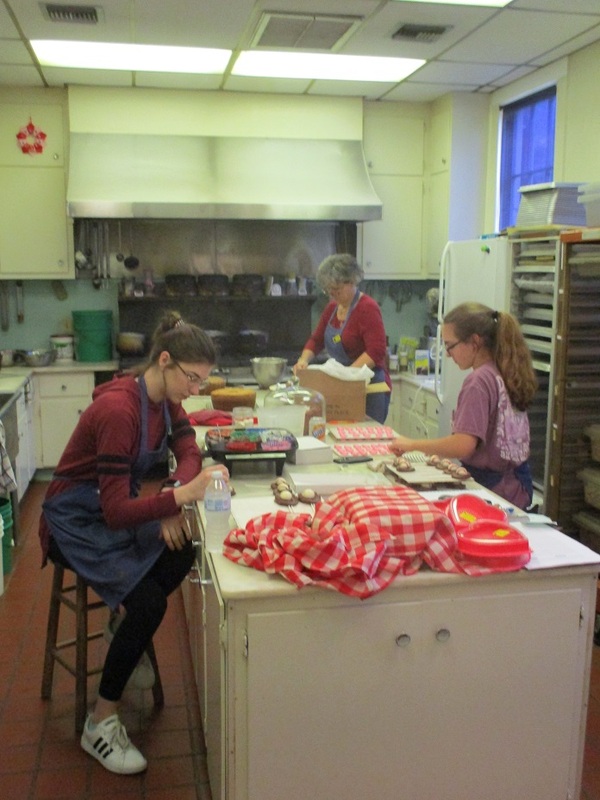 Today, visitors can watch Kim Clay, Dorothy’s granddaughter, and other family members turning out treats from the family kitchen. 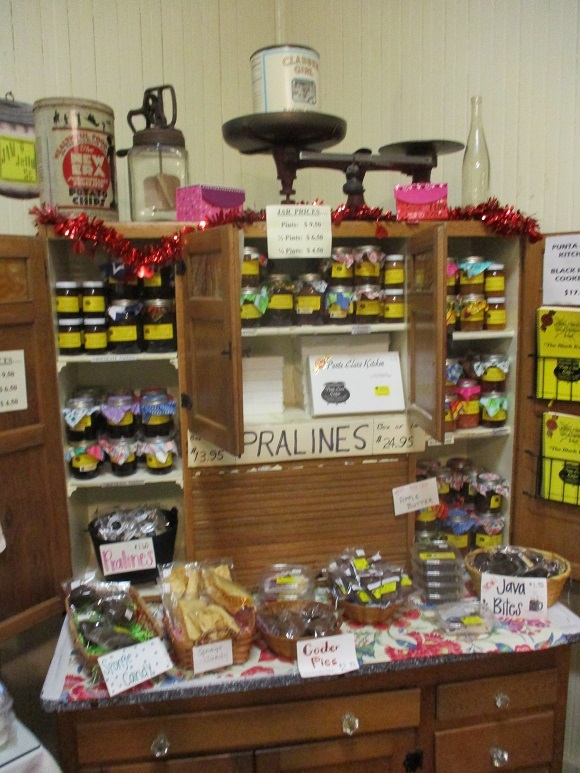 Fudge as well as pralines and divinity are still made from the family recipes, but the list of offerings now includes cakes, pickles, jams, cheese straws, preserves and jellies. Kim uses her grandmother’s recipe for fig preserves, but other preserves, jams, pickles and relishes are made from recipes developed by family friends and neighbors. Though the classic treats—including divinity made from a recipe more than a hundred years old—remain popular, the Kitchen has also had success with innovations including Cake in a Jar—a ready-to-eat carrot cake, caramel nut cake, or fig cake. Many of the Kitchen’s favorite recipes are collected in “The Black Kettle” Cookbook, which also includes sketches and memories of the Point Clear area. Kim says that the Kitchen stays busy year round. During the holidays, the biggest demand is for candy and cakes. In summer, Kim cans fresh produce for squash pickles, Vidalia onion relish, and fig preserves. Some of the more unusual products include her watermelon, garlic, and mayhaw jellies. The Kitchen makes cakes to order and also offers wedding favors, corporate and gift baskets. The late-Victorian family home, which is on the National Register of Historic Places, is interesting in itself. 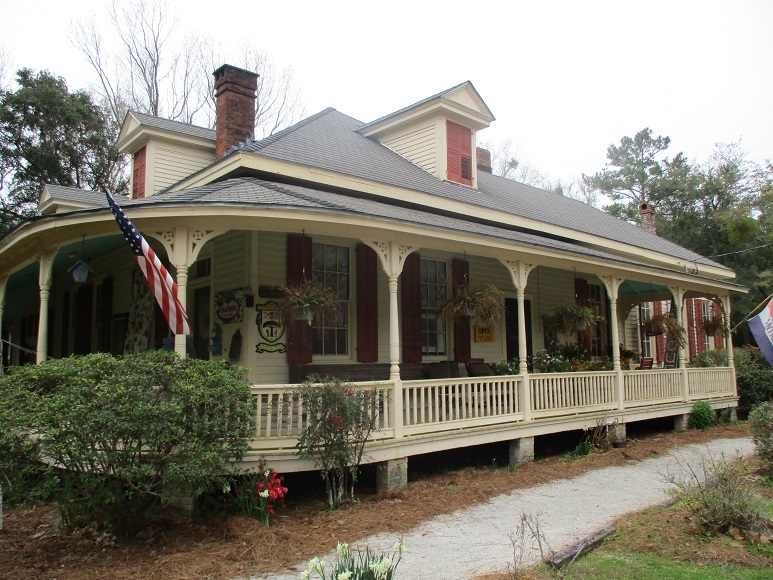 In addition to viewing the family portraits and some pieces of original furniture, visitors can browse From the Attic Antiques and Collectibles, operated by Paul Pacey and his wife Susan, for a selection of furniture, kitchen and home accessories and collectibles. Punta Clara Kitchen, open daily, is located at 17111 Scenic Highway 98 in Point Clear, Alabama. For more information, visit www.puntaclara.com or call 1-800-437-7868. 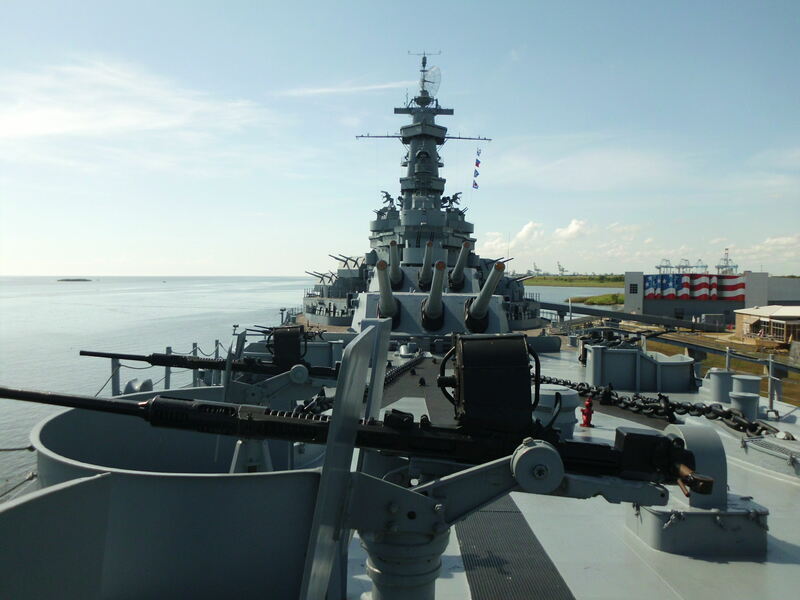 The battleship USS Alabama, having come through World War II with nine battle stars to her credit, now lies at anchor on the shore of Mobile Bay, where she is rated one of Mobile’s top family attractions. Designated as a National Historical Landmark, the Mighty A is the centerpiece of the 100-acre Battleship Memorial Park, which is also home to the submarine USS Drum as well as vintage aircraft, Coast Guard vessels, and tanks. A tree-lined neighborhood in Mobile, Alabama’s midtown cradles a Victorian mansion where visitors can experience the gentility of the Old South. 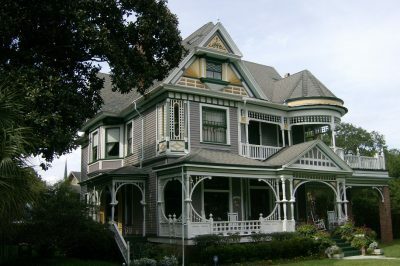 The Kate Shepard House, a stately Queen Anne-style home replete with porches, balconies and turrets, was built in 1897 from a kit—the house’s components were assembled on-site–and went on to a distinguished career as both the Shepard family home and a private school run by Miss Kate Shepard. Outliving its original family by some years, the building fell upon hard times before it was rescued and renovated. Today, as the Kate Shepard House Bed and Breakfast, it has become a beloved Port City destination. 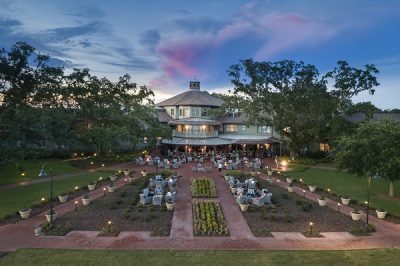 Since 1847, The Grand Hotel Golf Resort and Spa has welcomed travelers to the shores of Mobile Bay. Recently, the Queen of Southern Resorts completed a three-year transformation and has now joined the Autograph Collection, Marriott’s portfolio of more than 150 distinctive properties.